The agreement will see OEM supply EnerMech with crane engine services and upgrades and spare parts, as well as provide technical support including engineering and project management on a non-exclusive basis to EnerMech�s global client base. 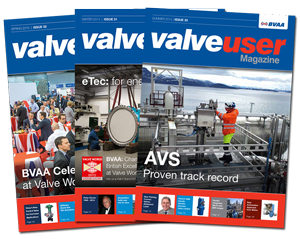 Formed in 2012, Aberdeen-headquartered OEM is an international group of businesses offering a range of engine services, spare part procurement and fuel conditioning to safety-critical sectors. The firm has been working with EnerMech in the UK since 2016 and recently OEM and EnerMech signed a three-year agreement to provide a Qatar-based oil & gas company with engine field support services covering all diesel engines. 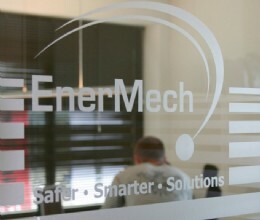 EnerMech operates across 40 global locations with a presence in the UK, Africa, the Americas, Australia, Asia, the Caspian region, the Middle East, and Norway. OEM managing director, Barry Park, said: �Our team has successfully completed numerous ad-hoc campaigns for EnerMech in the UK and in other parts of the world to help ensure the crane engines under EnerMech�s control remain well maintained and operational.